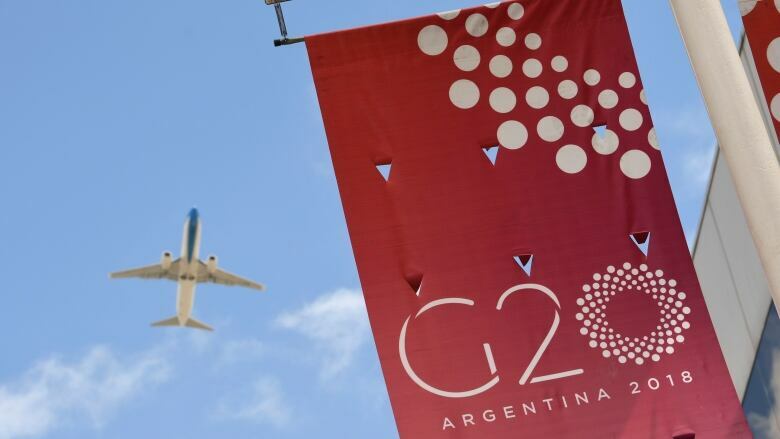 Prime Minister Justin Trudeau will attend the G20 summit in Buenos Aires this weekend. While Canada, the U.S. and Mexico could end up signing the USMCA on the sidelines of the gathering, global divisions likely will overshadow the event. Officials don't know yet who will sign the pact. And they haven't said exactly when, or where, it's going to happen. Prime Minister Justin Trudeau said Wednesday his government was "still in discussions" with Washington about the timing and circumstances of the official United States–Mexico–Canada Agreement signing event. At any rate, it may turn out to be a hold-your-nose moment for the Trudeau government, which had hoped to see U.S. tariffs on steel and aluminum lifted before signing day. 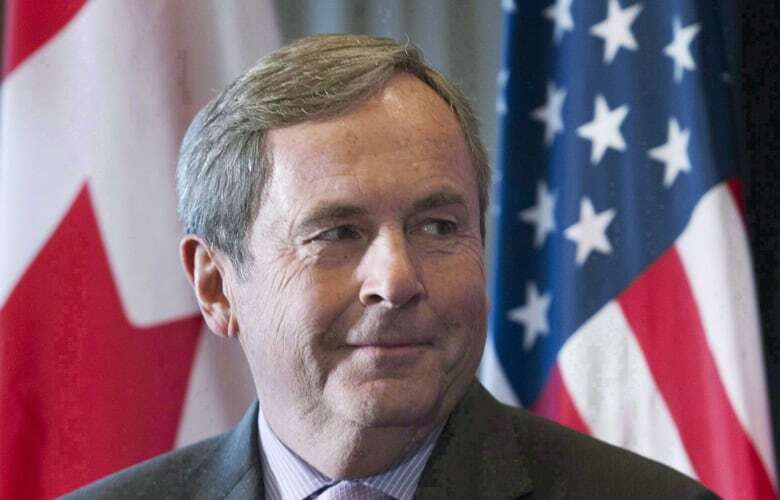 The chances that the tariffs will even be discussed at the summit, let alone lifted, are so slim that a source tells CBC News that Canada's ambassador to the U.S. isn't even going to Argentina. While the USMCA signing will be big news in Canada when it happens, it's likely to be overshadowed by the larger global divisions on display at the G20. "How do we preserve that system that has sustained peace and prosperity for 70 years?" said Colin Robertson, a VP at the Canadian Global Affairs Institute, when asked which question he'd like to see leaders tackle in Argentina. "Because it really has come into question in the last couple of years." In June, the G7 summit in Charlevoix, Quebec ended with President Trump pulling his support for the communique and lashing out at Prime Minister Justin Trudeau, calling him "weak." "The rules-based order depends on the ability of the leaders from very diverse backgrounds to get together and try and come up with solutions that will take the world forward," Robertson said. "Mr. Trump is a disruptive force." 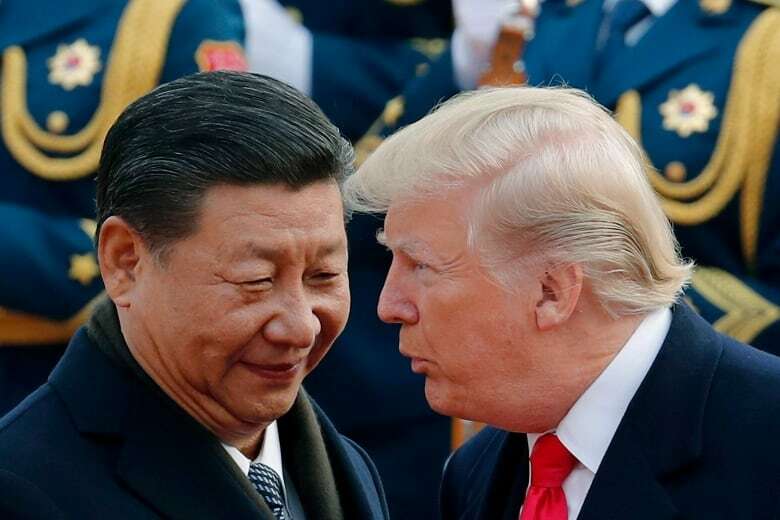 Trade frustrations and market disruptions will be at the centre of a summit sideline meeting between Trump and China's President Xi Jinping. It's likely to be the last face-to-face discussion between the leaders before January 1 — when the U.S. is set to increase tariffs on more than $250 billion worth of Chinese goods unless China makes significant changes to its trading practices. The ripple effect of an escalating trade war between China and the U.S. certainly would have consequences for Canada, but there isn't much Canada can do apart from stand by and watch the conflict unfold. "We don't have that much influence, certainly not a great relationship between Mr. Trudeau and Mr. Trump. 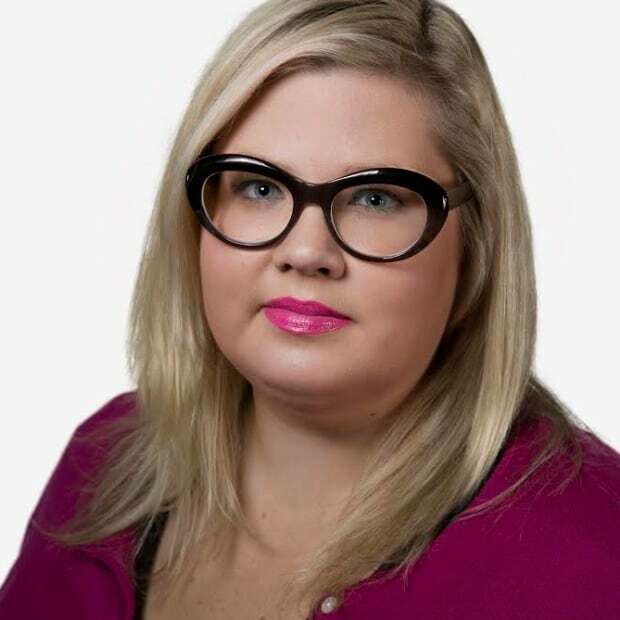 With the Chinese ... we don't have that kind of access or influence to act as mediators," Patrick Leblond, an associate professor in international affairs at the University of Ottawa, told Radio-Canada. "We need to work with our other partners, certainly the EU, Japan, South Korea, and Australia, to see how we can make sure that the tensions and the conflict do not escalate." The other significant sideline distraction will be the presence of Saudi Arabia's Crown Prince Mohammed bin Salman. The prince —​ widely known as 'MBS' — has arrived in Argentina already, two days ahead of the summit's official start. World leaders, including Trudeau, may go out of their way to avoid the prince, given the lingering questions about his role in the murder of journalist Jamal Khashoggi. "I think that the handlers on both sides will make every effort to make sure they don't cross paths. You certainly aren't going to see Mr. Trudeau giving him a handshake," said Robertson. Canada is one of several G20 countries still assessing its response to the murder of the Washington Post columnist. 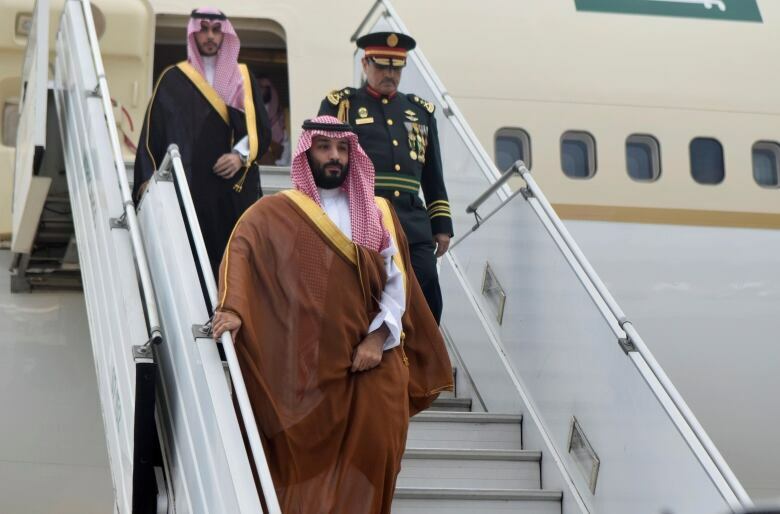 While Prince Mohammed has denied any involvement, western leaders, including those in Canada, have questioned the credibility of the Saudis' defence. Foreign Affairs Minister Chrystia Freeland, who will be in Buenos Aires, has said Canada is considering sanctions against those involved in Khashoggi's murder. Last week, Freeland also said the government is reviewing arms sales to Saudi Arabia and won't issue new arms export permits during that period of review. The Trump administration has sanctioned more than a dozen individuals believed to be linked to the killing. But President Trump has decided against further action, arguing it would harm the U.S.-Saudi business relationship.